The difficulty in detecting a yeast infection in dogs is that the itching sensation could be due to a number of reasons, yet, it is important to detect and treat it. In this article we take a closer look at how to detect yeast infection in dogs and a few useful, natural remedies for dog yeast infection. · Skin Color: You may notice excessive redness or blotchiness in exposed areas of the skin where there is no fur, for example, on the stomach and ears. · Greasy Skin: Your dog’s skin may seem to be excessively oily. · Scaly Texture: The skin may develop scales or a crusty texture, which may resemble dandruff. · Shakes Head Frequently: Your dog will shake his/her head incessantly due to discomfort in the ears. 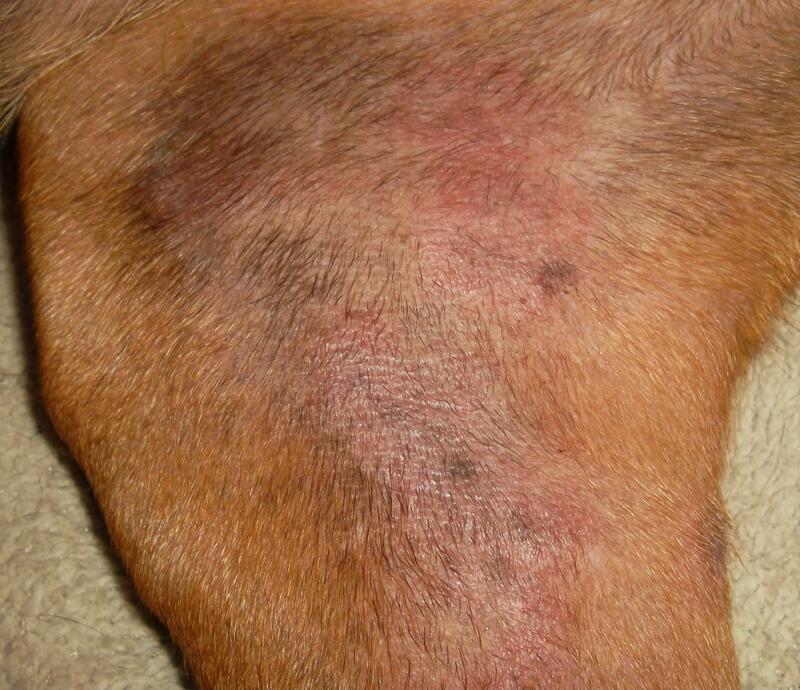 · Incessant Scratching: Another obvious symptom of yeast infection in dogs is the tendency to scratch more than usual. · Swelling: You may observe swelling in certain parts of the body, which will seem warm and tender to the touch. · Excessive Licking: Your dog may lick a particular area repeatedly. 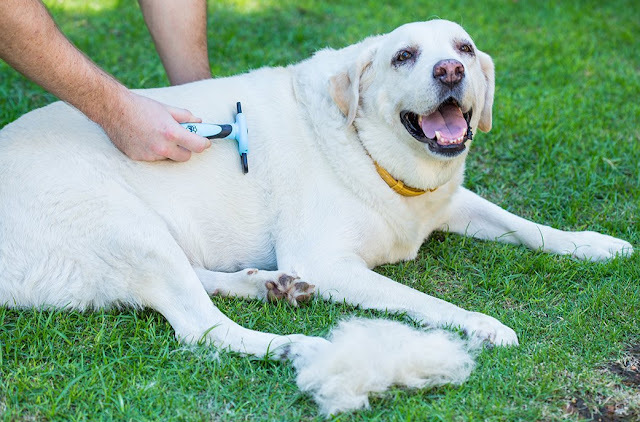 · Excessive Shedding: Another common symptom of yeast infection in dogs is the excessive shedding of fur. · Drooling: A dog affected with this infection can start drooling without any apparent reason. Coconut oil: Coconut oil contains Medium Chain Triglycerides ((MCTs) which are well-known for their capacity to combat bacterial, fungal and viral infections. Just add a few drops to your dog’s food with each meal. Kefir: This food substance is a derivative of grains and is rich in vitamins and minerals. It looks like yogurt and is safe to mix into your dog’s food. Kefir contains 30 varieties of yeast and bacteria. Apple Cider Vinegar: Due to its anti-bacterial and anti-fungal properties, apple cider vinegar is an effective way of treating yeast infection in dogs. Just apply a few drops of diluted apple cider vinegar to the affected areas. Pau d’arco: This extract comes from a South-American tree. It is a great herbal remedy for treating yeast infections. Oregano Oil: Well-known for its antibiotic properties, oregano oil also has strong anti-fungal properties. Apply it topically or add a few drops to your dog’s food. Acidophilus: This supplement is a probiotic which restores the natural balance of bacteria in the body, which in turn helps to fight fungal infections like yeast. If you can’t find acidophilus, simply add some plain yogurt to your dog’s food. Epson Salt: If you suspect your dog is suffering from a yeast infection, a pinch of Epsom salt added to your dog’s drinking water should take care of the infection. Baking Soda: If you add a teaspoon of baking soda to every liter of your dog’s drinking water, it should help to get rid of any yeast infection that your dog may have. 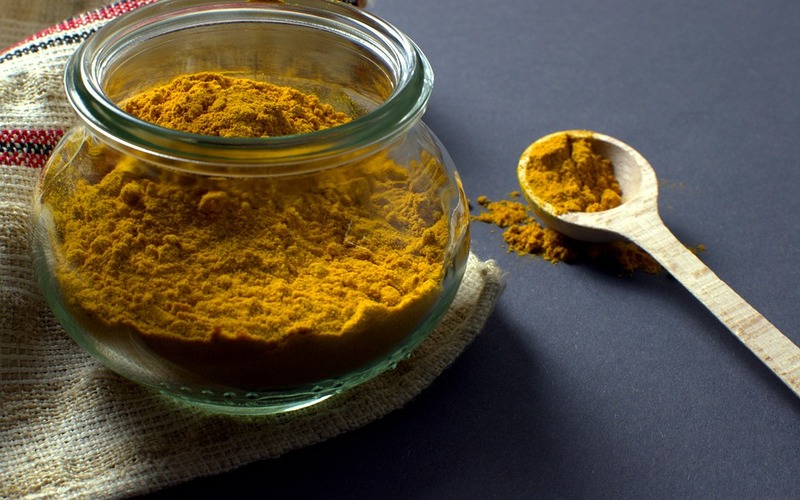 Turmeric: This vegetable extract has multiple healing benefits. Mostly found in powdered form, you can sprinkle the powder on the affected areas of the skin. Alternatively, you can mix turmeric powder with water to make a paste and apply it to the skin. Now that you have a good idea about what yeast infection in dogs is, how to detect it and how it is caused, you will also have some idea about how to prevent your pet from getting such infections in the first place. We have also given you some great natural remedies for dog yeast infection featuring a few good products.